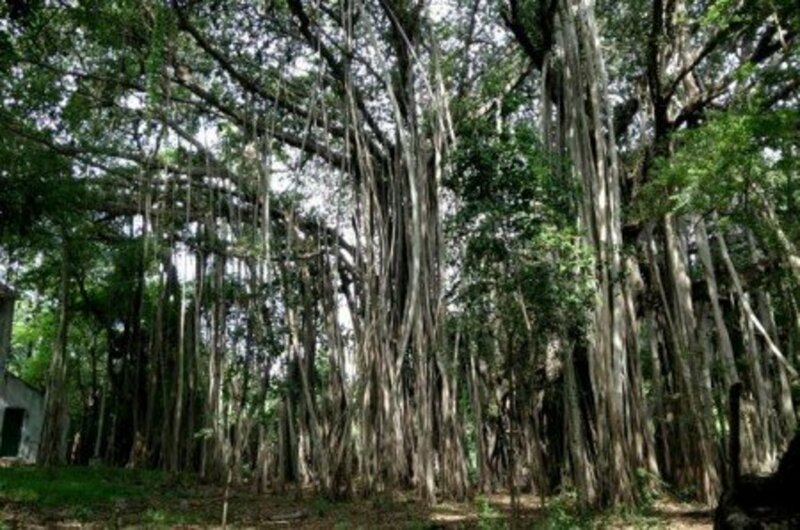 The banyan tree is a fig tree native to Asia . 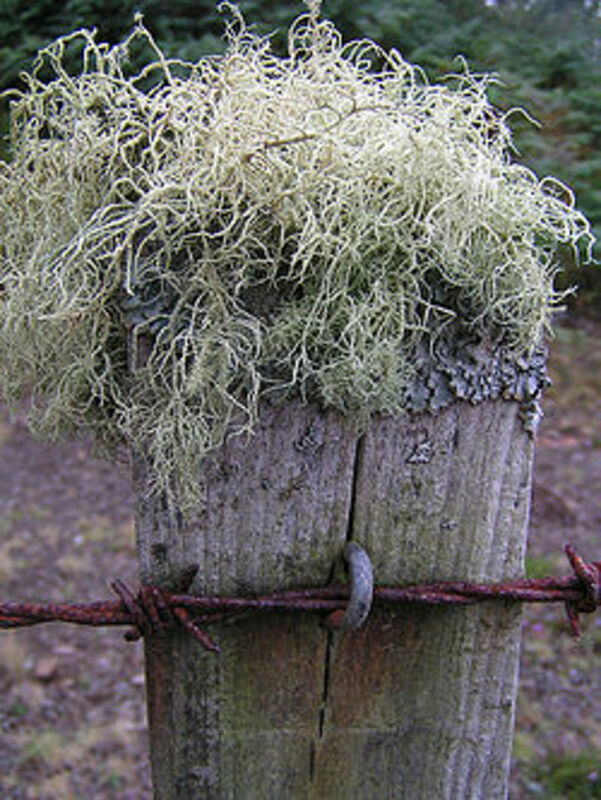 It starts its growth as a plant that grows on another plant (epiphyte). In this article we will be dealing with Ficus benghalensis, read on to know more. The sandalwood tree is an evergreen parasitic tree that obtains nutrients from other plants. 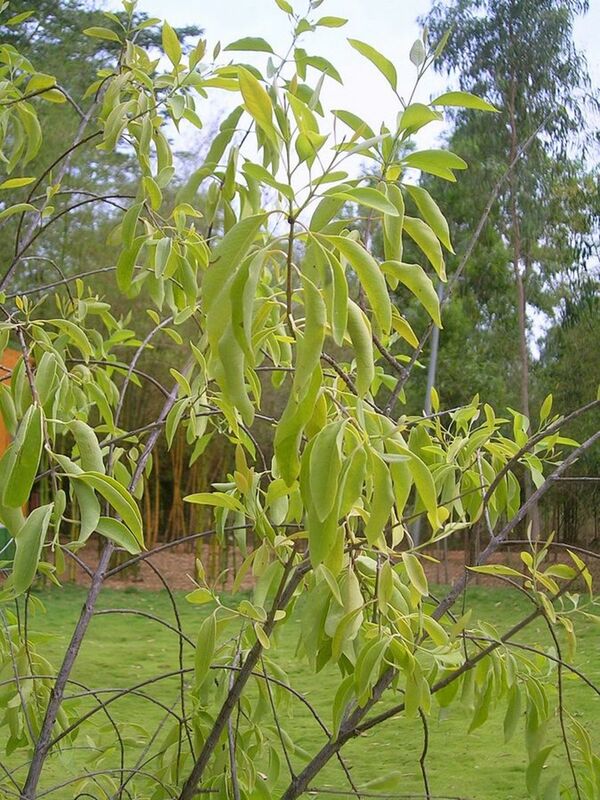 The sandalwood tree is highly valued for it's Sandalwood Oil, read on to more. 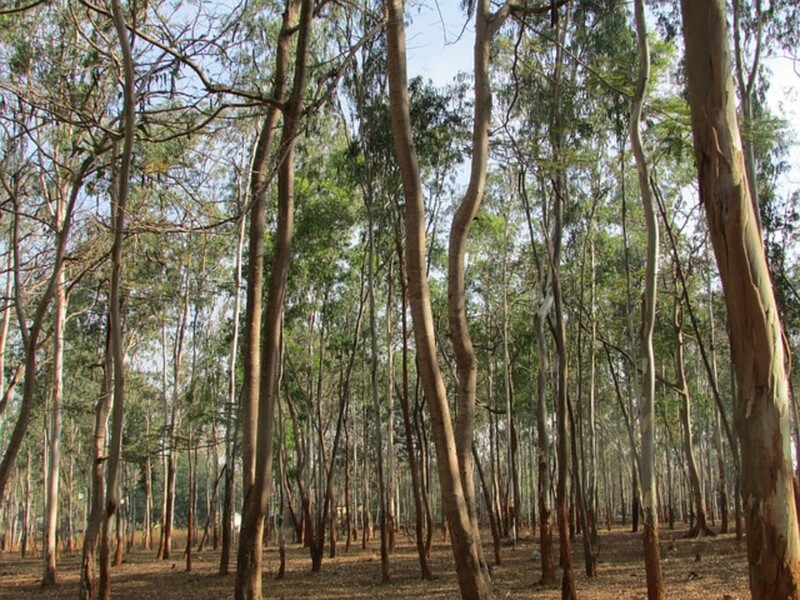 This article is about Rubber Trees, their characteristics and uses. You will also read about some interesting facts about the history of the Rubber Tree. 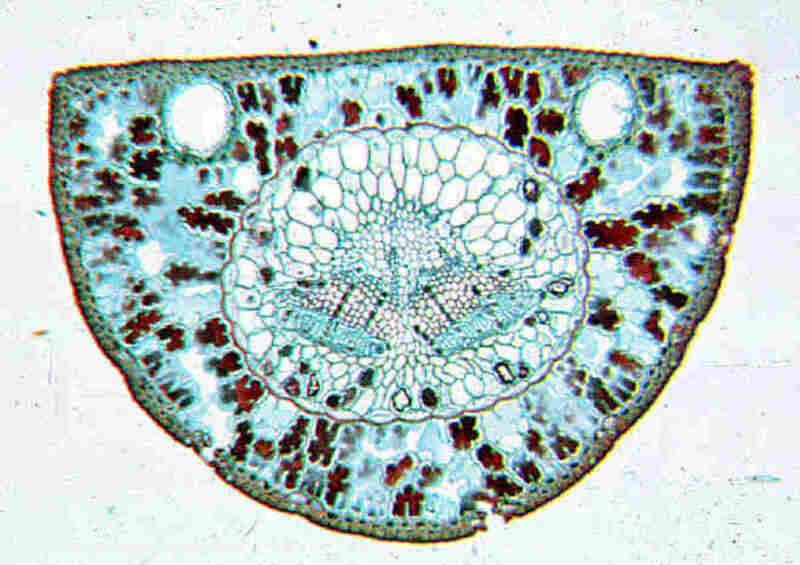 Archil licken, Rocella tinctoria, is the main source of orcein, the highly praised red dye of the sixteen century. Its trade was highly regulated and its importance was such that it contributed to the human settlement in the Azores archipelago, in the Atlantic. 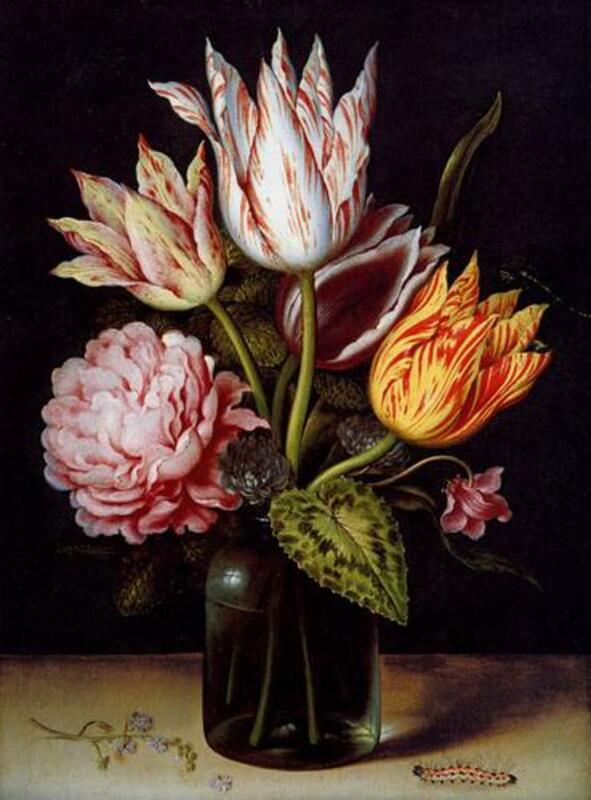 Once considered more valuable than gold, tulips almost ruined a country. Yet, tulips are still one of the most popular plants cultivated today. Turfgrass is a type of grass that you can see growing in lawns, golf courses, sports fields and playgrounds. 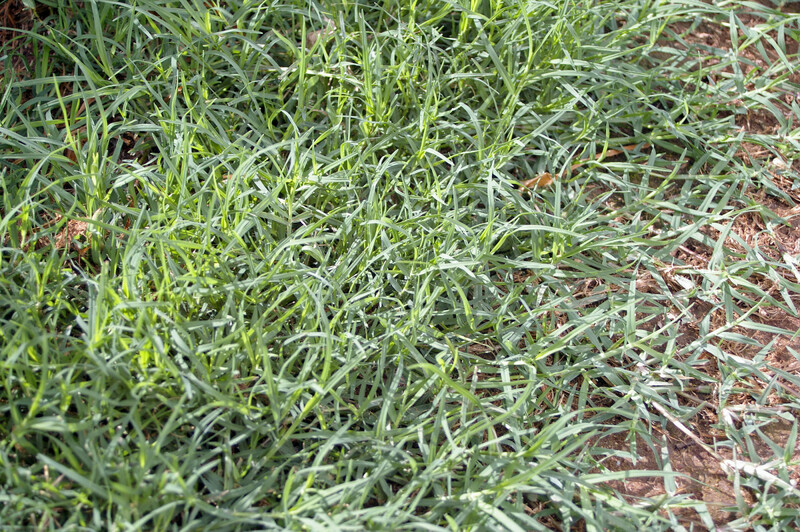 This article is about turf grasses highlighting five turf grass types. Life science for elementary age kids and homeschool. 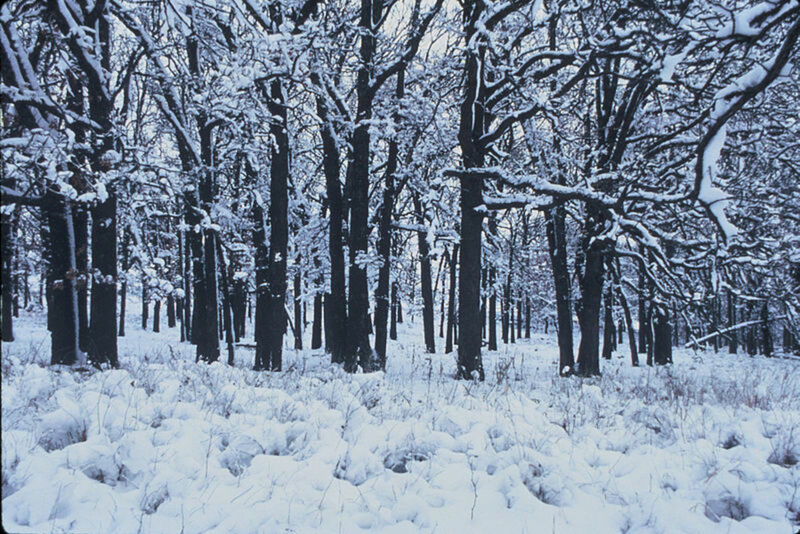 Learn about deciduous and evergreen trees. The Date Palm tree is a tall, evergreen tree that has no branches. 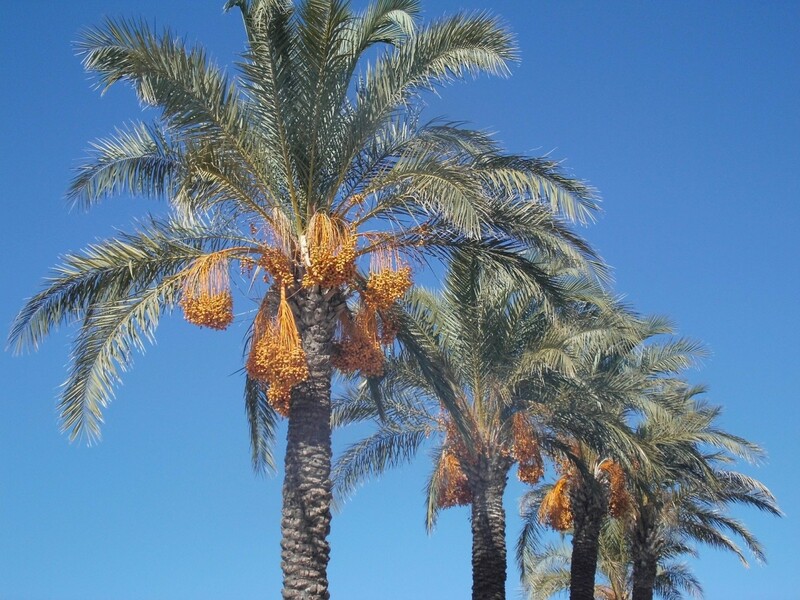 This article is about the characteristics and uses of the Date Palm tree. Eucalyptus trees are tall, evergreen trees and are well known for the Eucalyptus oil that is extracted from their leaves. Read on to know more about this tree. The origin and the very different uses of resin and its economic importance from ancient times until today.